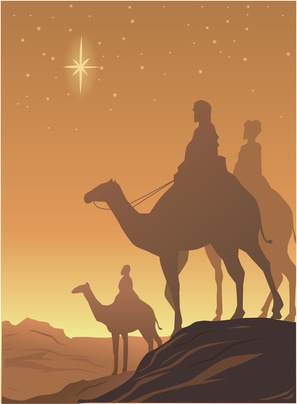 It is only fitting at this time of year to revisit and revamp myths of old so I thought it would be appropriate to share some messages of wisdom from Three Wise Men. Some thousands of years ago, the Three Wise Men brought gifts from the East. In these globally connected times, messages can come from all the Four Winds. Listen and watch these insight-full messages from Gary Plunkett, Wisdom Keeper, from Phil Birch, Professor-in-Waiting of Ethiconomics and from Robert Forman, ‘Professer’ of Enlightenment.